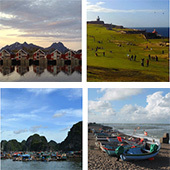 Journals from Aalborg University are published by scholars working at the university. All journals are Open Access and most of the journal content is peer-reviewed. 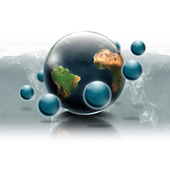 Below you can view the full range of Open Access Journals from Aalborg University. For further information about this publishing system, or if you wish to begin publishing, please contact Louise Thomsen. Hovedformålet med tidsskriftet er at være et væsentligt dansk forum for diskussion af coachingpsykologisk praksis og forskning indenfor felter som f.eks. 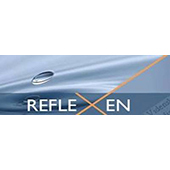 life-coaching, executive coaching, organisatorisk coaching, sports coaching, integrativ coaching og en lang række paradigmer som f.eks. 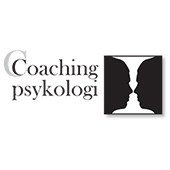 psykodynamisk coaching, kognitiv coaching, humanistisk coaching, systemisk coaching, narrativ coaching, positiv coaching osv. 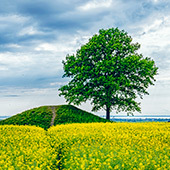 Globe: A Journal of Language, Culture and Communication, or Globe for short, is an interdisciplinary peer-reviewed journal which seeks to publish original quality research articles in language, linguistics, and communication studies. 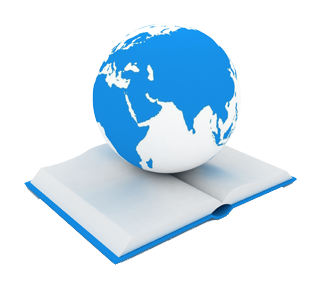 Globe is an open source journal providing free access to its contents; also Globe does not impose any form of fee or charge on authors who publish in it. 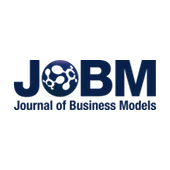 The Journal of Business Models is an open source, peer reviewed, international journal devoted to establishing the discipline of business models as a separately recognised core discipline in academia - as is already the case in practice. 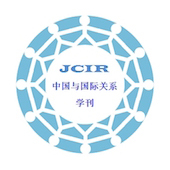 Journal of China and International Relations (JCIR) is a scholarly journal affiliated with the joint research center – China and International Relations – a collaboration between Aalborg University (AAU), Denmark and University of International Relations (UIR), Beijing, China. JCIR is based at the Department of Culture and Global Studies, Faculty of Social Sciences, Aalborg University. 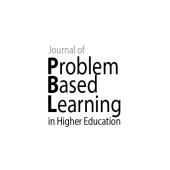 The Journal of Problem Based Learning in Higher Education (JPBLHE) represents state of the art research in the theory and practice of PBL in higher education and actively seeks to promote transformative and progressive university pedagogy. The Journal is one of the only academically based journals in the region that regularly publishes commercial law articles in English. 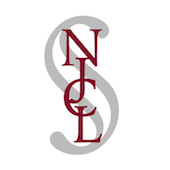 The Journal is double blind peer-reviewed and publishes high quality, original contributions to the field of commercial law. Articles need to have either direct or indirect relevance to one or more of the Nordic countries, e.g. by adressing international issues of relevance to the region or by adressing particular domestic or regional legal issues. 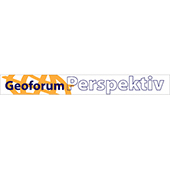 Papers in Local and Regional Development publishes work dealing with problems, potentials and strategies of development in regions and localities under pressure from global and national trends. La revista electrónica Sociedad y Discurso fue fundada en 2002 en la Universidad de Aalborg, Dinamarca, como una publicación académica por el colectivo de profesores de Español, en el marco institucional del actual Departamento de Cultura y Estudios Globales. 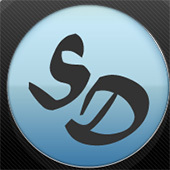 The IJIS is an independent student-driven and faculty-refereed academic journal based at Aalborg University, Denmark. 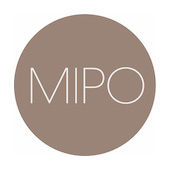 It was established in 2002 on the initiative of the Study Board of Master Programmes in Development & International Relations (DIR) and European Studies (ES). Presently, the journal is supported by the Study Board for International Affairs under the Department of Culture and Global Studies. 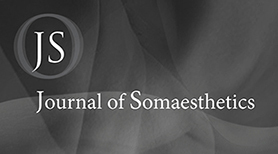 The Journal of Somaesthetics is a peer-reviewed, online, academic research journal devoted to research that advances the interdisciplinary field of somaesthetics, understood as the critical study and meliorative cultivation of the experience and performance of the living body (or soma) as a site of sensory appreciation (aesthesis) and creative self-stylization. Tidsskriftet udkommer to gange årligt og formålet er formidling af videnskabelig og faglig viden indenfor landinspektørens fagfelt til landinspektørforeningens medlemmer og andre interesserede.